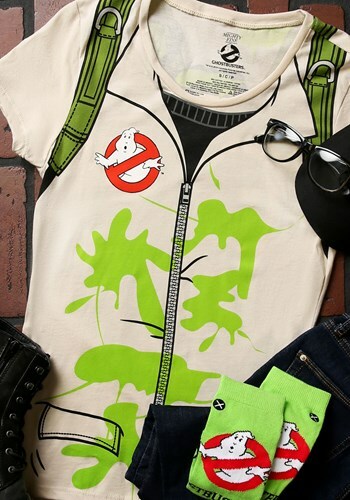 Don't get slimed when you wear this Ghostbusters Costume T-Shirt For Women this Halloween! 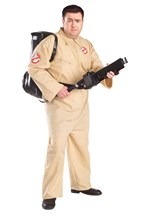 It's made of a 50/50 polyester/cotton blend and features screenprinted details on the front and back including a proton pack on the back and Ghostbusters logo on the front. 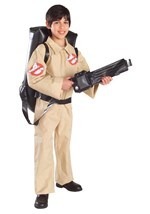 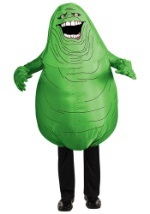 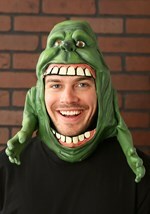 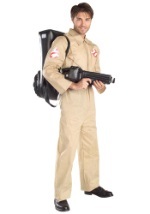 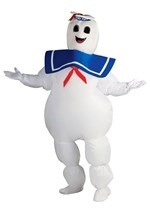 Check out our Ghostbusters costumes and accessories to go with this costume tee!